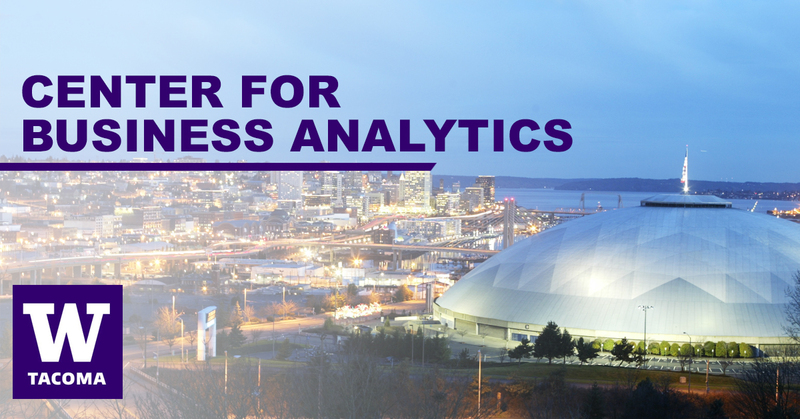 Friday, June 1, 2018, 11 a.m. – 2 p.m.
Have you considered applying smart business analytics solutions to solve existing business problems or cultivate new opportunities to improve performance? Do you want to see the application of descriptive, predictive, prescriptive or cognitive analytics, and few smart cognitive apps have been developed as a result of our students’ fresh, out-of-the-box thinking, creativity and hard work? 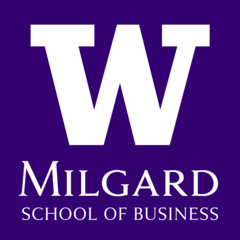 The Center for Business Analytics at the Milgard School of Business would like to invite you to our first Student-as-Adaptive Innovators - Applied Project Showcase. Our inaugural cohort of 34 Master of Science in Business Analytics (MSBA) students has been utilizing advanced strategic thinking, operational excellence, complex problem solving, creativity, and teamwork skills to tackle nine organizations’ challenges, and co-creating value-added services over the past nine months. The culmination of their hard work will be showcased through a live demo/poster style session that will be open to public viewing. Each team will be represented and able to discuss the analytics methodology followed to co-create the digital solution, specifically highlighting the tools and techniques they used to discover, plan, develop and deploy their working prototype analytics solutions. Students have been working with a diverse range of industry partners including CHI Franciscan Health, Costco, DataCentral.US Corp., Delta Airlines, Metro Parks, SSMCP, Stellar Industrial Supply, and Turnover Intelligence. *To ensure confidentiality, company specific information will not be shared. The showcase will specifically highlight methodologies, tools and techniques students used during their projects. The Applied Project Showcase will be open house style, where you may come as you are, and arrive/leave anytime between 11am – 2pm. Light refreshments will be served and all are welcome! Metered parking and parking lots are available throughout the UW Tacoma campus. Please see the Campus Map for details.